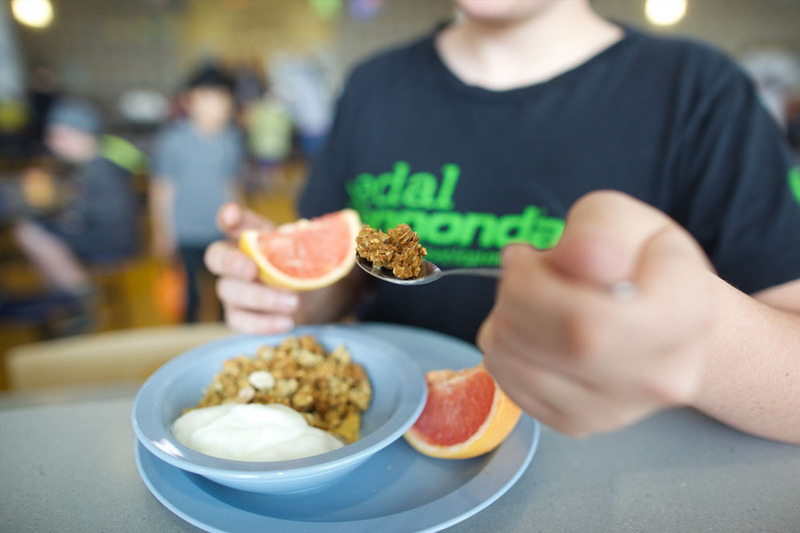 Recipes and menus are is the heartbeat of a scratch-cook school food operation. In Recipes and Menu Development, we’ll discuss why recipes are important for a sustainable scratch-cook model, what makes a good recipe for school food, and what it might look like to transition some of your most popular menu items to scratch-cooked incrementally over a 3-year period. 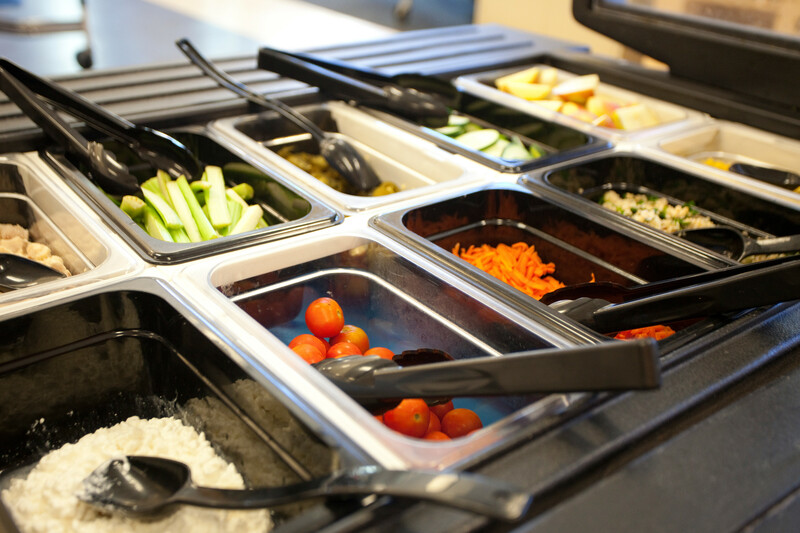 We’ll look at how to put your school food recipes into a 6-week menu cycle, using a real school food menu cycle as an example that illustrates the culinary and operational decisions behind the menu mix. And we’ll end the course with marketing insights to help you promote the delicious menu you’ve created so that more kids will come through the lunch lines. 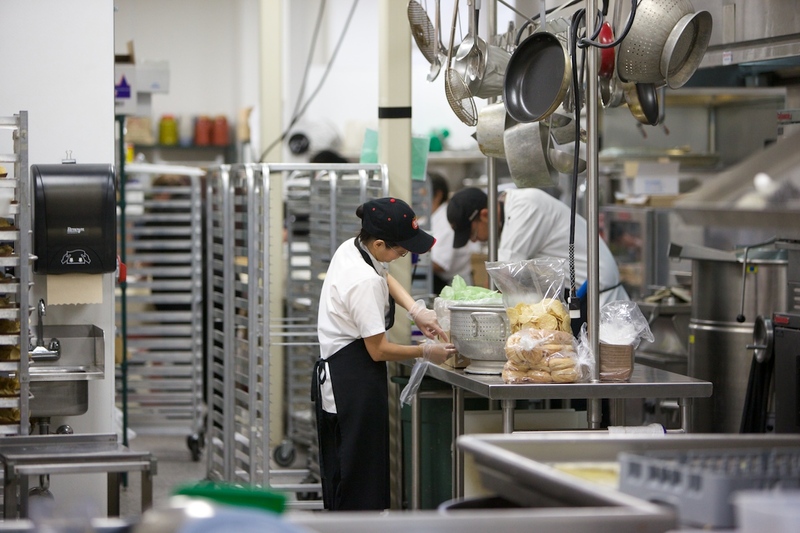 Understand how recipes support food quality, regulation compliance, cost control, and inventory and procurement in a scratch-cook school food operation. 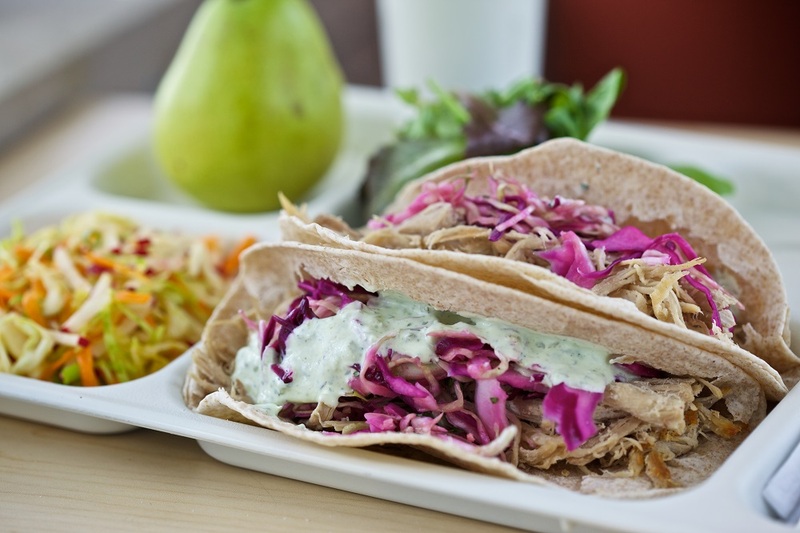 Identify the elements that make a recipe scalable in school food. 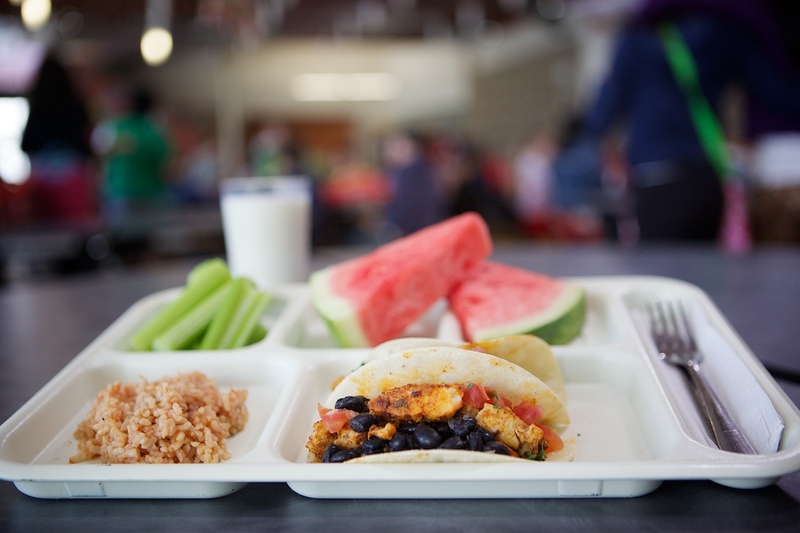 Understand the importance of accommodating special diets and food allergies, and review strategies for managing special dietary needs in your student population. Understand how menu cycles support recipe development, procurement, and marketing. 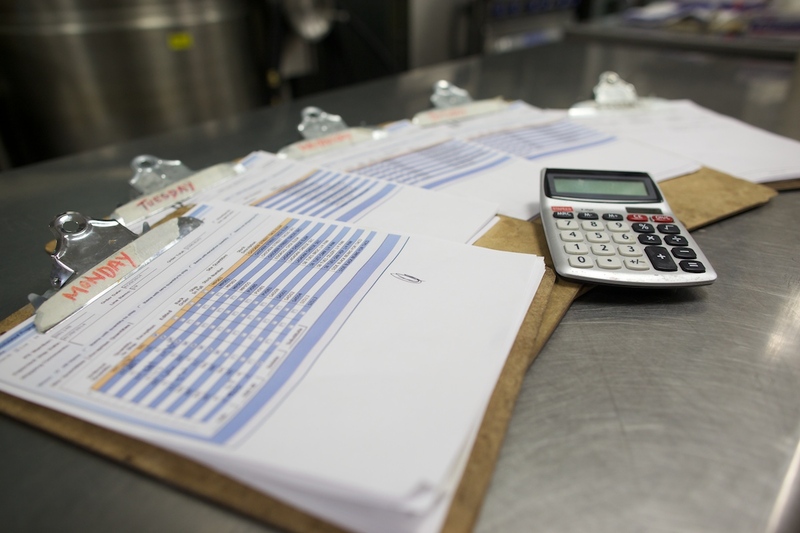 Identify the operational and culinary factors that affect the viability of your menu cycle. Use your recipes and menus to increase participation through marketing and lunchroom education techniques.